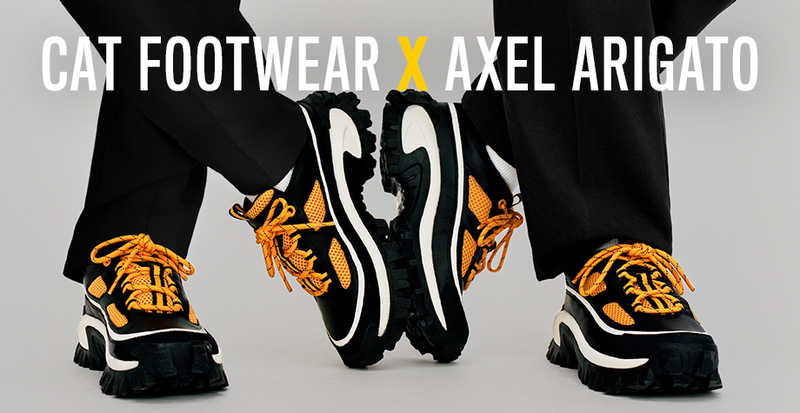 Cat Footwear has collaborated with Swedish contemporary premium sneaker brand Axel Arigato to design a unique product, the Excelsior. Available in limited markets across the world and sold exclusively from Cat Footwear on the Cat Footwear UK site, The Excelsior combines the archive Intruder silhouette with a modern upper designed by Axel Arigato to create a hybrid sneaker. It is as bold in style as it is in performance. 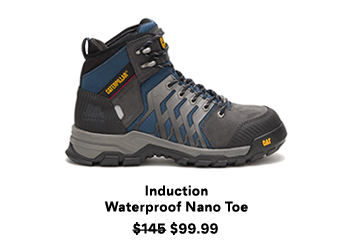 Available in a trio of color ways inspired by Cat Footwear’s heritage, the upper is constructed of premium leather, suede, and mesh paired with hiking cord-style laces and include features such as reflective webbing. 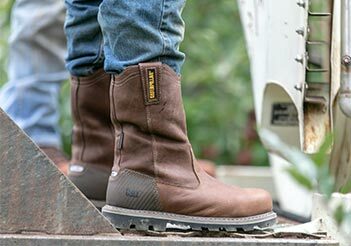 A part of the inspiration for the Excelsior, the Intruder is Cat Footwear’s iconic style from the 90’s. 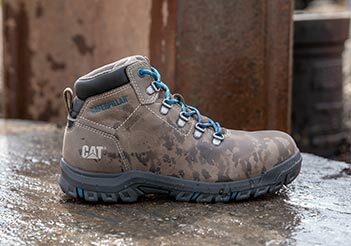 The current trend for chunky, overbuilt footwear compelled Cat Footwear to take inspiration from the Intruder from the 90’s and re-create the revolutionary sneaker. 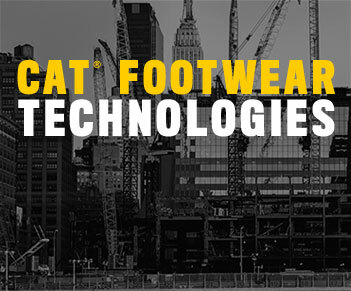 The Intruder, already introduced globally and taking street style by storm, will officially launch and be available on catfootwear.com in March 2019. 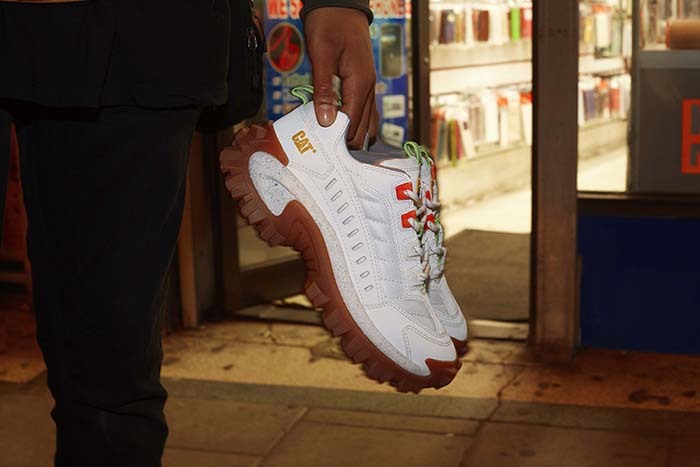 The street/performance hybrid chunky trainer updated with a distinctive mesh and nubuck upper, has a thick, rubber platform outsole- a key feature of original silhouettes.